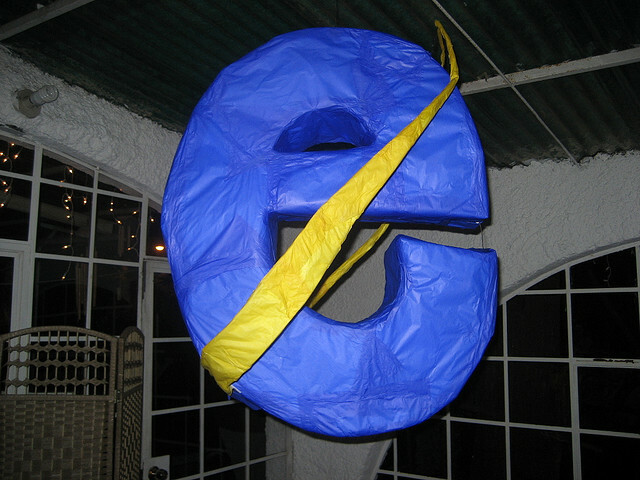 With Google acknowledging that it utilised features in its services to bypass Apple’s built-in security measures in its Safari mobile browser to track users, Microsoft has taken the opportunity to join the debate, condemning the search giant and using it as a platform to tout the security of its own browser, Internet Explorer 9. Microsoft then proceeds to list how its Internet Explorer 9 browser has some of the “strongest privacy protection in the industry,” highlighting its Tracking Protection feature and how it puts users in control of their actions online. “Not Google. Not advertisers. Just you,” Microsoft declares. Apple has said that it’s “working to put a stop” to techniques that can circumvent Safari’s built-in protections, and Google has claimed that the Wall Street Journal “mischaracterised” its actions, stating that its advertising cookies do not collect personal information. Google says that the feature was enabled for signed-in users on Safari which had opted to see personalized ads and other content, which includes being able to +1 content for its Google+ social network service. MG Siegler brings balance to reports, suggesting that whilst Google backtracked after being found out, Safari does have stricter privacy controls than other mobile browsers. Siegler also suggests that tracking is actually able to help Google users utilise the company’s free services but, like many, believes that if it was merely used to push Google+, then it’s “very poor form” on the company’s part. Of course, this is the latest in a long line of public blows between the two companies. Previous Microsoft campaigns have tried to paint Google’s products as unnecessarily intrusive, and loose with your private information. For more on the exchanges, read here, and here. Many of Google’s privacy issues have arisen following the company’s decision to amalgamate its privacy policies into one document, which states that it may track users across products and services, without an option to opt-out. This has forced government regulators and consumer watchdogs to request Google delays the roll out of its new policy, so they are able to analyse the new rules and assess the impact on Google users.